Nausheen Dadabhoy (DIRECTOR, DP) is a Pakistani-American director and DP from Southern California. She received her MFA in Cinematography from the American Film Institute. Since graduating Nausheen has moved seamlessly between the narrative and documentary world. Her latest documentary JA’DORE NAWAL, for the HBO pilot LENNY, premiered at Sundance (2018) while her last narrative film LA FEMME ET LE TGV (2016), was a live action short film Oscar nominee. Nausheen’s other work includes A JOURNEY OF A THOUSAND MILES (2015) with Academy Award winner Sharmeen Obaid Chinoy and Geeta Gandbhir, and GIRL UNBOUND (2016), which premiered at TIFF. THE GROUND BENEATH THEIR FEET (2014) — her directorial debut following two Pakistani women after the 2005 earthquake — premiered at IDFA in the first appearance competition and was nominated for the OXFAM Global Justice Award. Nausheen has been a Film Independent Project:Involve Fellow (2011), a Berlin Talents participant (2017) and is a current Firelight Fellow (2018). 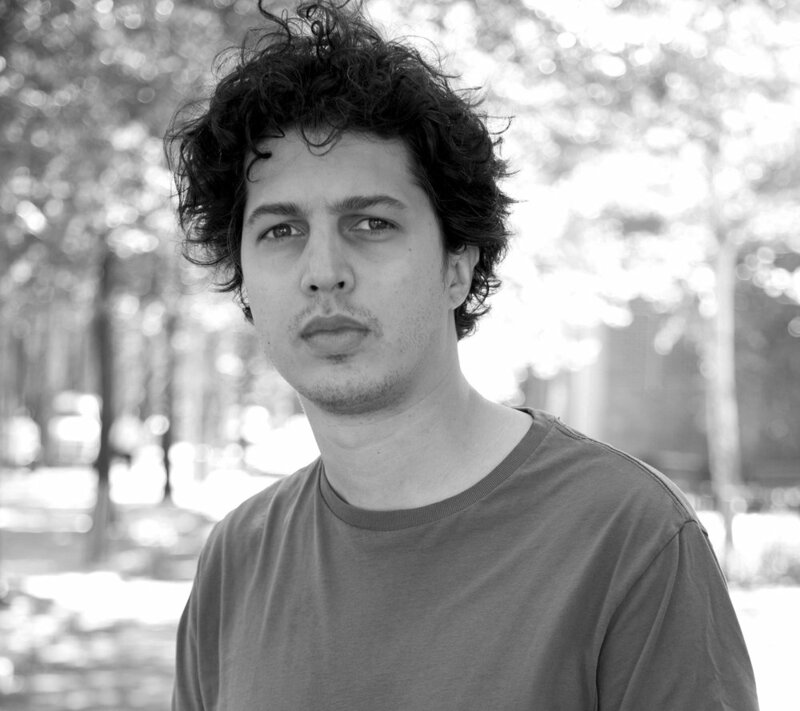 Sofian Khan (PRODUCER) is the founder of Capital K Pictures and a New York native. His shorts have appeared on Field of Vision, Al Jazeera, PBS, Fusion, The Atlantic and Huffington Post. He is a 2016 MacArthur Documentary Grant recipient for his film THE INTERPRETER, currently in post-production. Sofian’s feature GAUCHO DEL NORTE (2015), co-directed with producing partner Andrés Caballero was a Jerome Foundation grant recipient. The film follows South American shepherds who are recruited to work in the American west. It premiered at the 2015 Big Sky Documentary Film Festival, and aired on PBS’ America ReFramed series. Heba Elorbany (PRODUCER) is a journalist and filmmaker based in New York. In addition to making documentary films and videos, she produces audio stories and live radio performances. She earned her master’s degree from the Columbia Graduate School of Journalism, where she completed the documentary concentration of the program. There, she directed, shot, edited and produced her first documentary, LIFEHOUSE (2017), and covered a variety of topics including women's issues, health care, policy and cultural debates. She earned her undergraduate degree from the University of Wisconsin-Madison where she majored in English literature and Communication Arts with an emphasis in radio, film and television. 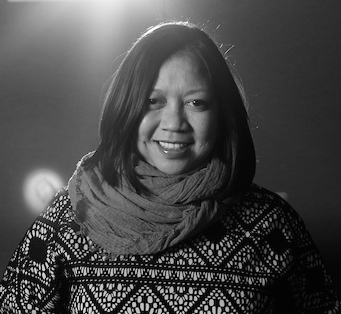 Ramona S. Diaz (MENTOR) is an award-winning Asian American filmmaker best known for her compelling character- driven documentaries that combine a profound appreciation for cinematic aesthetics and potent storytelling. Her films have demonstrated her ability to gain intimate access to the people she films—be they rock stars, first ladies, dissidents, teachers or mothers —resulting in keenly observed moments and nuanced narratives. Her films have screened and won awards at Sundance, the Berlinale, Tribeca, Silverdocs, IDFA, and many other top-tier film festivals. She has received funding from ITVS, CAAM, Sundance, and MacArthur Foundation among others. All of Ramona's feature-length films have been broadcast on either POV or Independent Lens on PBS. Her latest film, Motherland, won an award at the 2017 Sundance Film Festival and had its international premiere at the Berlinale. It is nominated for an Independent Spirit Awards for Best Documentary. Ramona was awarded a Guggenheim Fellowship and was inducted into the Academy of Motion Picture Arts & Sciences in 2016. She is a current recipient of a Women at Sundance Fellowship and a Chicken & Egg Pictures Breakthrough Filmmaker Award. Khaled Beydoun (MENTOR) is Associate Professor of Law at the University of Detroit Mercy School of Law and Senior Affiliated Faculty at the University of California–Berkeley Islamophobia Research and Documentation Project. He is the author of American Islamophobia: Understanding the Roots and Rise of Fear. A critical race theorist, he examines Islamophobia, the war on terror, and the salience of race and racism in American law. His scholarship has appeared in top law journals, including the California Law Review, Columbia Law Review, and Harvard Civil Rights–Civil Liberties Law Review. In addition, he is an active public intellectual and advocate whose commentary has been featured in the New York Times and Washington Post as well as on the BBC, Al Jazeera English, ESPN, and more. He is a native of Detroit and has been named the 2017 American-Arab Anti-Discrimination Committee Advocate of the Year and the Arab American Association of New York’s 2017 Community Champion of the Year.